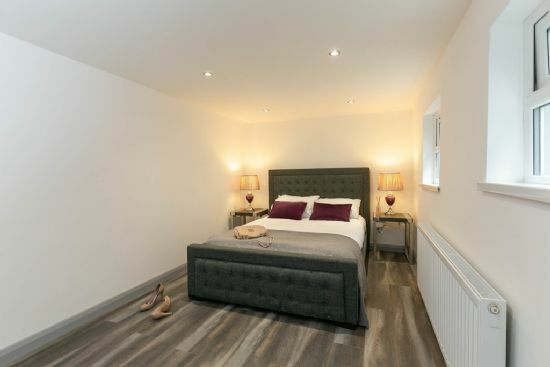 This immaculately presented ground floor apartment offers stunning luxury accommodation and low maintenance living. 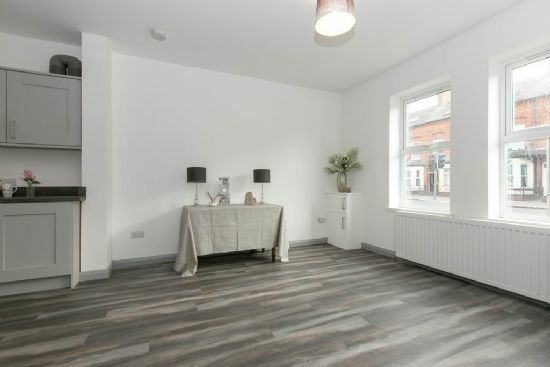 Situated in the highly popular Bloomfield area of East Belfast the property is just yards from the many cafes and boutiques on Bloomfield Avenue and local amenities including parks and schools are also close by. The property also boasts easy access to Metro bus links, Forestside and Connswater shopping centres and the George Best City Airport. Early viewing of this wonderful apartment is recommended. Entrance Hall : Communal entrance hall with tiled floor. Lounge / Dining / Kitchen 6.91m x 4.29m (22' 8" x 14' 1") Open plan living space with laminate floor, space for dining and storage understairs. 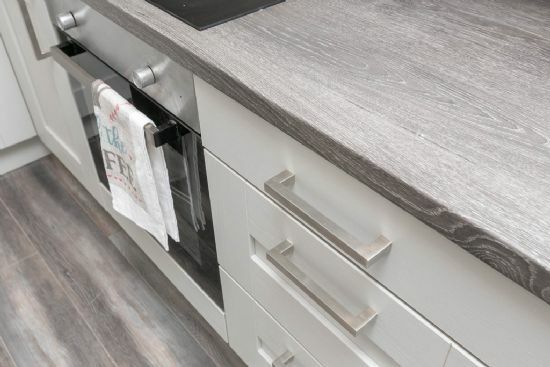 Contemporary fully fitted kitchen with both high and low level units, 11/2 drainer composite sink, integrated washing machine, fridge, dishwasher, electric hob, and electric oven. Bedroom (1): 4.32m x 2.79m (14' 2" x 9' 2") Double bedroom with laminate floor. Shower Room : White suite consisting of a thermostatically controlled shower, pedestal wash hand basin and low flush wc. 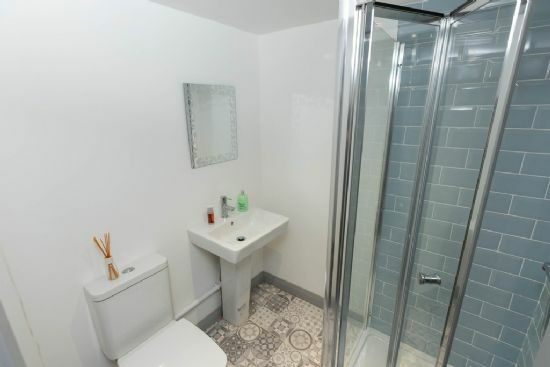 The shower room has been finished with heated towel rail, part tiled walls and tiled floor.